Cruise Critic announced its Editors’ Pick Awards for 2017 in late December, naming the just launched MSC Seaside as the Best New Ship of 2017. Cruise Critic’s editors believe the ship has the potential to be “one of the best Miami-based ships around.” The ship features terraced cabins (some with private balcony hot tubs), a massive water and adventure park, and an open-air promenade with bars and alfresco dining. The Cruise Critic Editors’ Picks Awards are chosen by an international team of editors, based on the lines and ships they feel best represent excellence in designated categories in each of three classes: Ocean Cruise Lines, Luxury Cruise Lines, and River Cruise Lines. Celebrity Cruises won awards for Best Cabins, Best for Romance, and Best Shore Excursions with editors praising the line’s modern and functional cabins, and various places onboard for a romantic escape, including a real lawn for picnics under the stars. Other notable winners in the Ocean Cruise Line class were Disney Cruise Line for Best Entertainment and Best for Families, Norwegian Cruise Line for Best Nightlife, and Lindblad Expeditions-National Geographic for Best for Adventure. Silversea’s newest luxury ship, Silver Muse, received the award for Best New Luxury Ship for “offering nearly everything a luxury cruiser could crave.” Silversea also won Best for Adventure, recognizing the dual focus of the line in classic luxury and expeditions cruising. Regent Seven Seas Cruises was named Best Luxury Cruise Line, and also received an award for Best Cabins. Other notable winners included Crystal Cruises for Best Service, Best for Solo Travelers, and Best Refurbishment for the Crystal Symphony. Azamara Club Cruises won for Best Itineraries and Best Shore Excursions, and Oceania Cruises won for Best Dining. AmaWaterways was named Best River Cruise Line for the second year in a row for its continued dedication to innovation. The line was also awarded Best for Active Cruisers, recognizing a trend in river cruising toward more active vacations. In 2017, the line expanded its theme programming into wellness, with dedicated yoga classes, a choice of active excursions and full healthy menus. 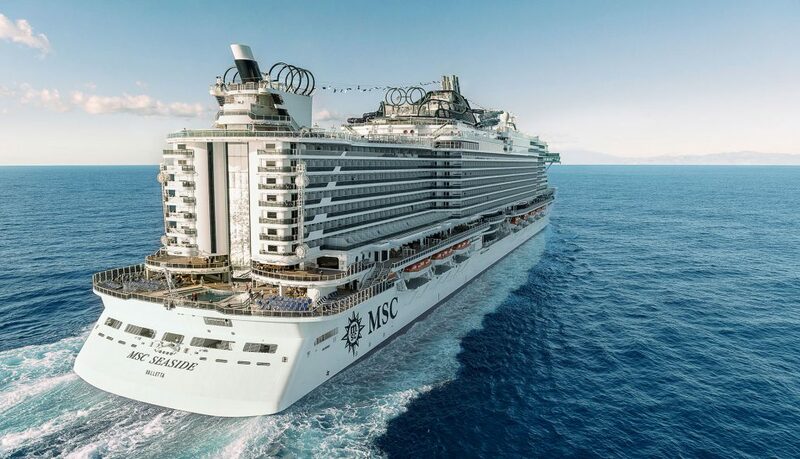 New ships boast spacious dual balcony cabins (some connecting), a specialty restaurant, heated swim-up pools, a fitness room and spa. Uniworld’s latest addition to its Boutique River Cruise Collection, S.S. Joie De Vivre, won Best New River Cruise Ship. The “super yacht” promises to immerse passengers “in all things French” as it travels the waterways of France. Other winners in the River Cruise Line class included Crystal River Cruises for Best Dining, Viking River Cruises for Best for First Timers and Best Shore Excursions, and Tauck River Cruising for Best for Luxury.